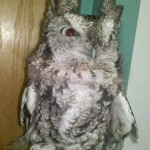 Meet the Nature Center’s Resident Animals Saturday, February 10th from noon to 4pm! Each animal will get its own 20 minute spotlight! 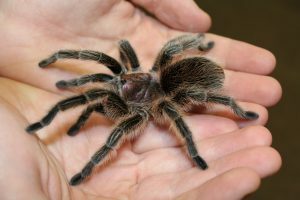 Pet a snake, hold a dove, and high-five a tarantula, all during our animal extravaganza! 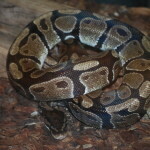 Have you ever wondered why Quincy has 5 legs or how old Babe the Red Tailed Boa is? All of these questions, and more, will be answered! Tickets will be sold at the door. $6/person or $15/family. Re-entry is allowed, but make sure to have your ticket handy! Bathrooms will be open to the public, but admission into the Nature Center building during the Creature Parade will be $6/person or $15 family. Thank you for helping us raise money for our animals’ care by attending this event! * Note: There is a ten minute break in between animal showings to allow for restroom usage.